Our premium Dual Toilet units have all the same qualities as our bathroom units. 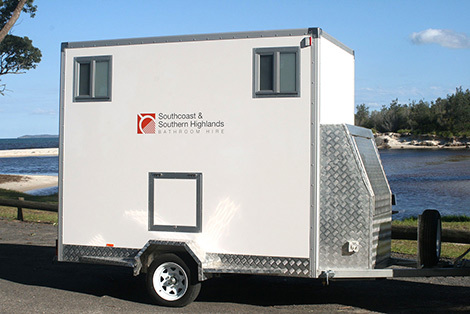 The trailer can be parked in any location whether on a large property, park grounds or smaller home lot. 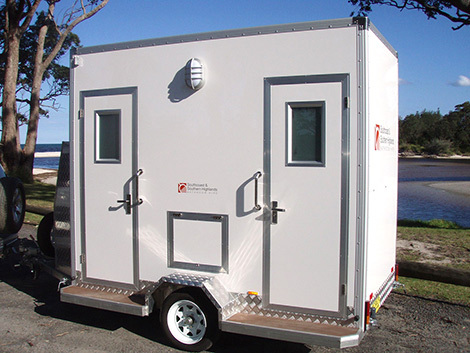 This unit is plumbed to your existing sewerage or holding tanks can be supplied. It is the perfect solution for fastidious hirers who want and expect the best. 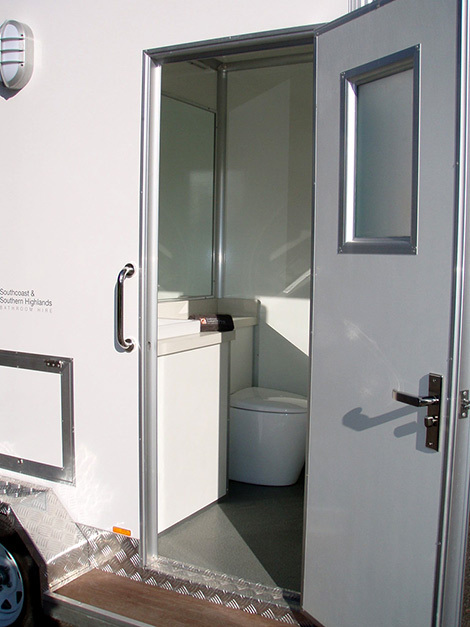 Excellent rates apply for both short and longer term hirers such as weddings, corporate events or any event where you need extra toilets that are as clean and comfortable as a five star hotel facility. 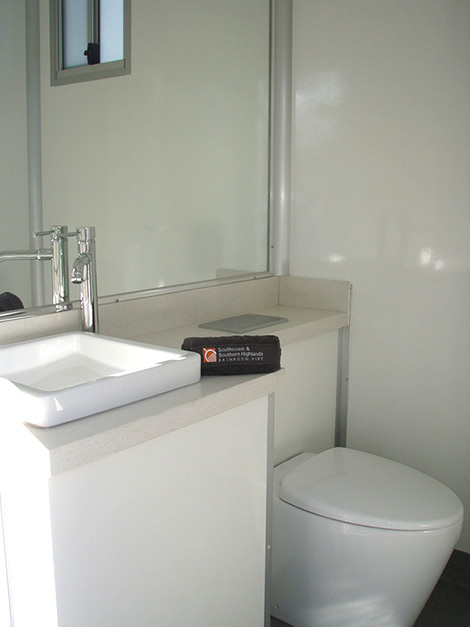 Our bathrooms take up very little space and look great too! 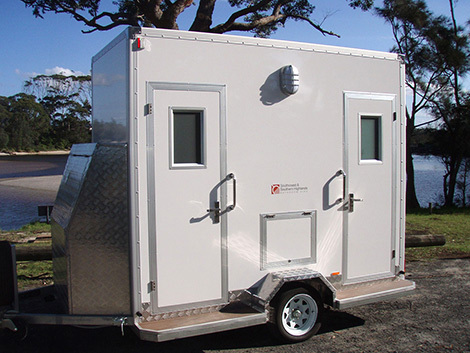 All we need is a handy garden hose to supply water, access to 240v power and access to your sewer line. If you are unsure about any of these requirements, just give our helpful team a call and we can work through the options together.